Table located on the outdoor terrace. Large cabana on outdoor terrace. Table located in Omnia's hip hop room. Table located on indoor balcony. Large balcony table with direct view of DJ stage. Back wall table located on main floor . Martin Garrix’s rapid ascent into the upper tier of dance music DJs and producers is unmatched. The young phenom has created music that’s left a lasting impression on this current generation of revelers with unprecedented quickness. Garrix’s rise to superstardom began in 2013 with the release of his hit track “Animals”, which earned No. 1 status in Holland, Belgium and England, as well as top five standing in Germany, France, Australia and Spain. 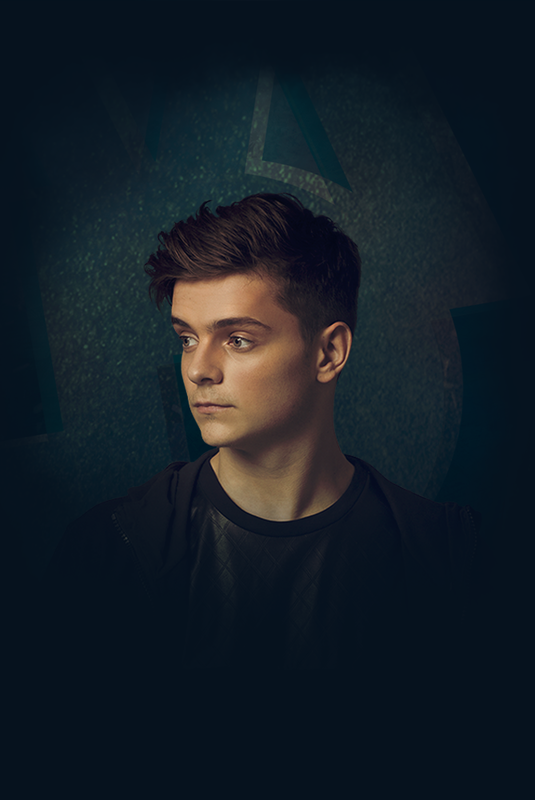 With a passion for music that dates backs to his childhood, Garrix has developed a keen pulse on breakthrough sounds. Though he has already achieved greatness, Garrix is just getting started.